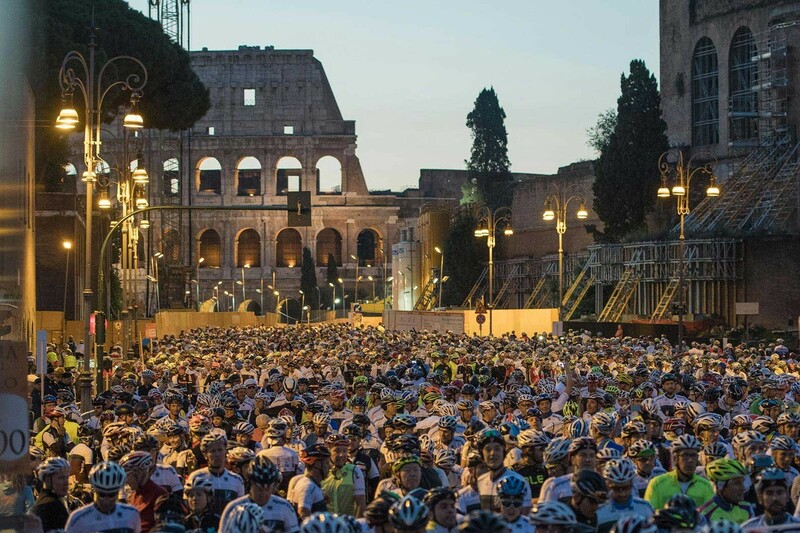 The Gran fondo Campagnolo Roma 2019 will take place on Sunday October 13. 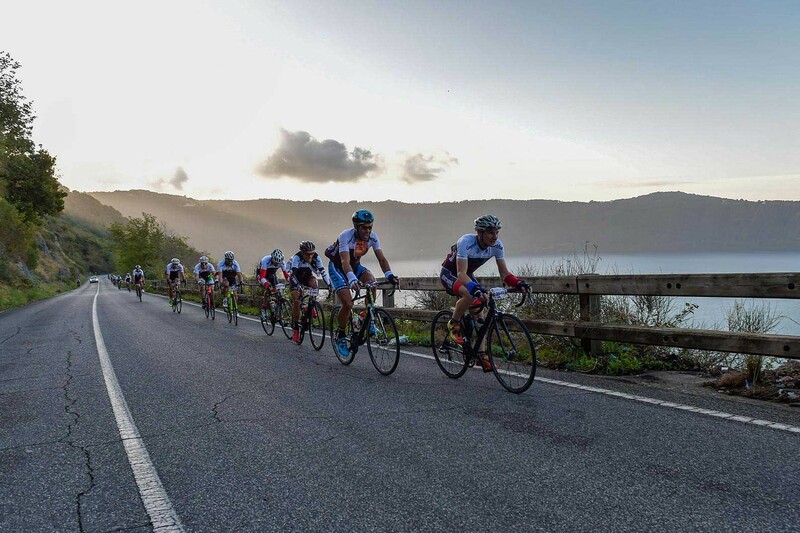 The Gran Fondo Campagnolo Roma 2019 offers an innovative formula that is very popular and brings together all cycling enthusiasts of all types of cycling and of all ages, in a fantastic setting! 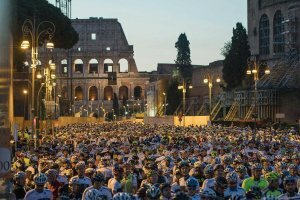 Guided cycling Tour Gran Fondo Campagnolo Roma 2019. From 10 October – 14 October. 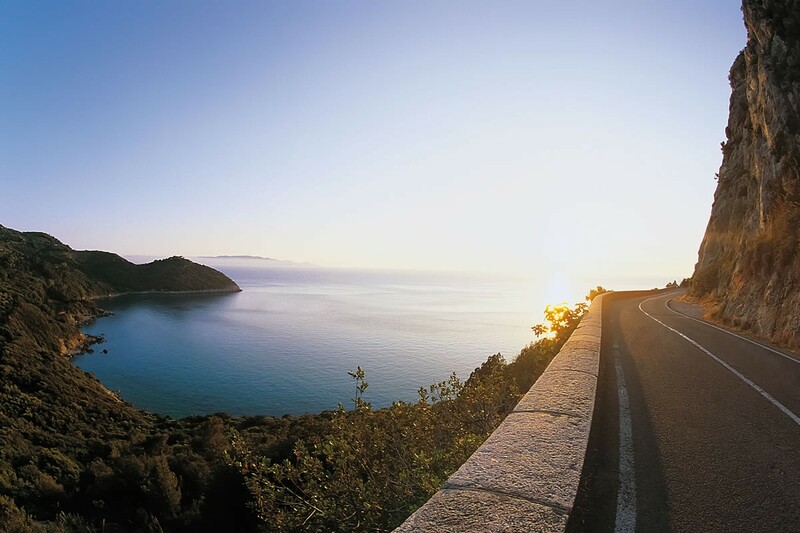 This cycling tour is from 6 persons or more. We can fully customize a private group tour for the GF Roma 2019. 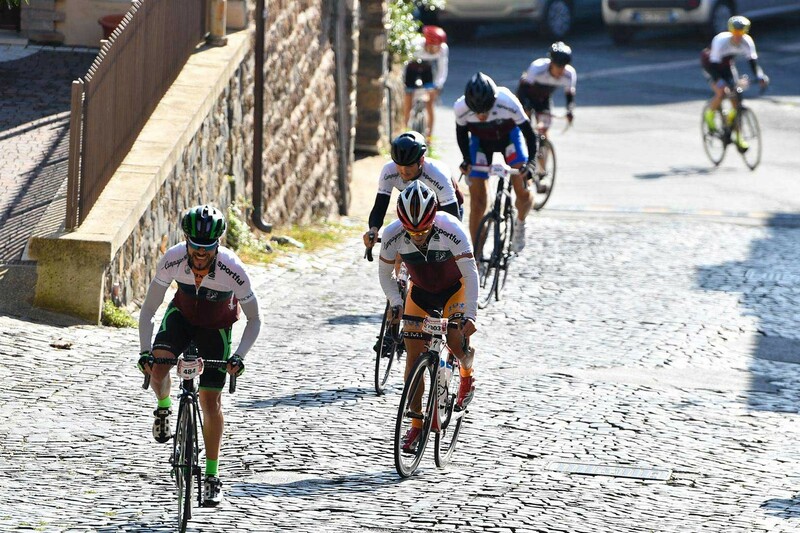 The Gran Fondo Campagnolo Roma 2019 will take place on Sunday October 13 for thousands of amateur cyclists, both from Italy and abroad. 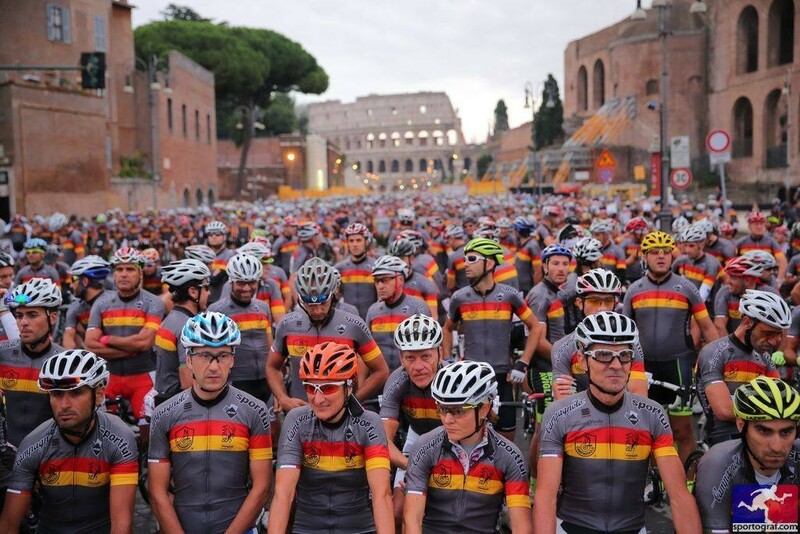 The Gran Fondo Campagnolo Roma 2019 offers an innovative formula that is very popular. 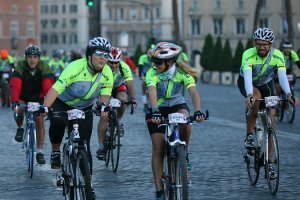 This is because it brings together cycling enthusiasts of all types of cycling and of all ages, in the absolutely fantastic setting. 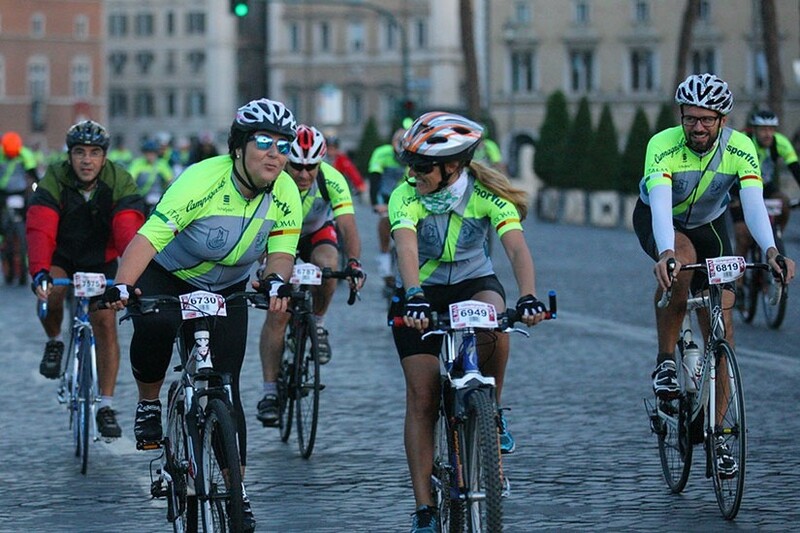 Conquer Rome, the Capital, where the most daring will be able to take on the competitive participants. Cycle some 122 km Gran Fondo with 2000 m altitude gain. 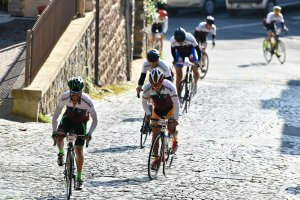 Those preferring to challenge history, or simply to pedal with their friends on a shorter route. 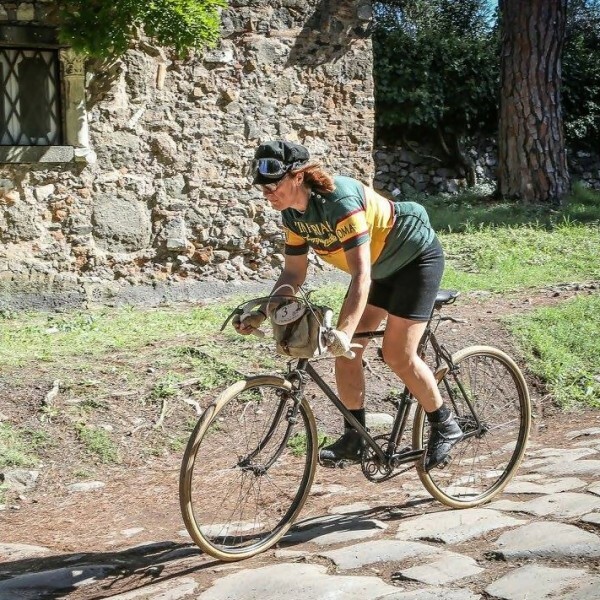 You can take part in The Appian Way, a vintage bike race in L’Eroica style, or the non-competitive “In Bici ai Castelli” event open to all types of bike, including electric bicycles. 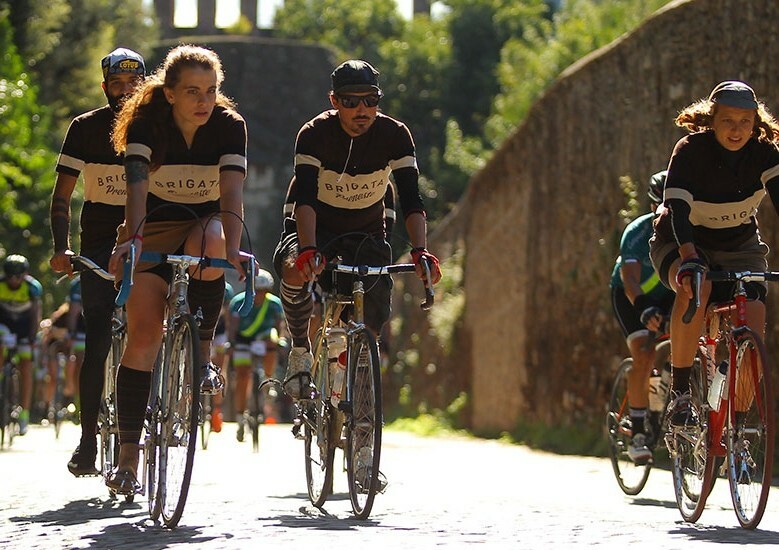 The infinite attractions offered by the city and the Gran Fondo Exhibition Village will risk distracting attention from the race. But I believe that very few people, including the inhabitants of Rome themselves, have ever had the honour of riding between the Colosseum and Imperial. Fora without motor vehicles speeding all around, as could only happen a very, very long time ago. This honour is reserved exclusively for participants in the event. 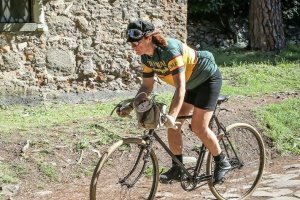 And those opting to take part with vintage costumes and bicycles will perhaps feel as though they have gone back in time. I don’t know if we will manage to conquer Rome. But in the end I am quite certain Rome will have conquered us! Check in around 14.00 at your charming hotel in Rome. There will be a briefing, bike fitting and the tour organizer explains the coming itinerary of this road cycling trip during the diner. Short bike ride to visit the city of Rome: day dedicated to the bike festival in Rome historical centre and race pack collection. Dinner in the hotel. Departure day…..Time to say goodbye, a good flight back home or a pleasant stay in Italy. Morning transfer will be made by the tour guides on request. Roma Fiumicino airport is the most important hub to all kind of destinations. There are many connections to almost every domestic airport in Italy and all important cities in Europe. The airport has four terminals. This cycling tour is for 6 persons or more. We can fully customize a private group tour for the GF Roma 2019. When the tour operator confirms to us. We confirm to you and charge you’re a deposit fee of € 300 per person plus a € 15 booking fee. Minivan support throughout the stay.